Speech to text dictation is getting better by leaps and bounds, and Apple’s Siri on iOS is one of the best implementations of the technology. While you may have known that you could punctuate your dictation by just speaking it aloud (comma) you may not know that there are some more commands that you can use to further refine your dictation performance, allowing you to write stuff just by speaking it, and no one will know the difference. When dictating, say “All Caps” to capitalize all of the next word you dictate. So, “All Caps Happy Tuna” will type, HAPPY tuna. If you just want to capitalize the first letter of the next word, say, “Caps,” and Siri will take care of it for you. “Upper Case” will capitalize the next character, which can be handy when spelling out acronyms. You can also just say “Caps On” to enable caps lock, and “Caps Off” to disable it. Use “No Space On” to turn off spaces entirely, which is helpful when dictating a password made of typical words, for example. To turn that mode off, simply say, “No Space Off.” Done! 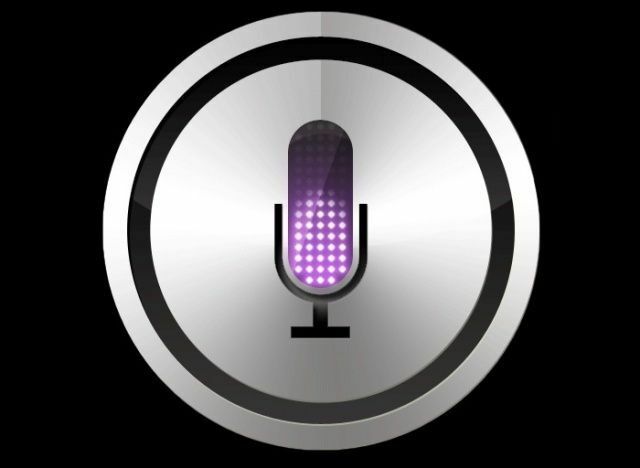 Hopefully, this will help you make more out of your time with dictation on your iPhone, iPad, or iPod touch. Have fun!